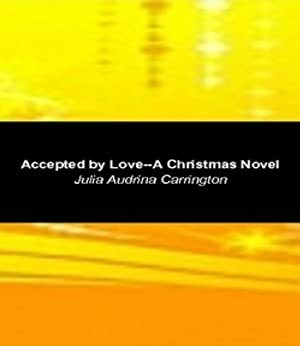 A Christian Christmas novel of regret, faith, renewal, hope, blessing and romance. Read it to be blessed. Get the book today. The price of this book has changed 60 times in the past 2,150 days. The highest price to date was $9.99 last reached on December 29, 2018.